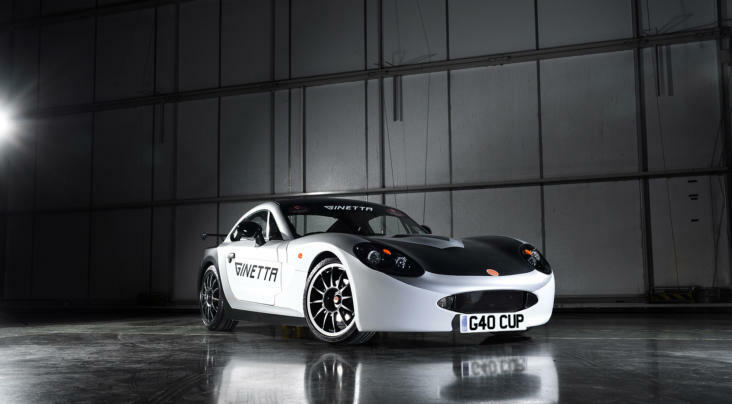 After starring with a double podium finish on his series debut last year, Daniel Morris will return to the Ginetta G40 Cup grid this season with Quattro Motorsport. 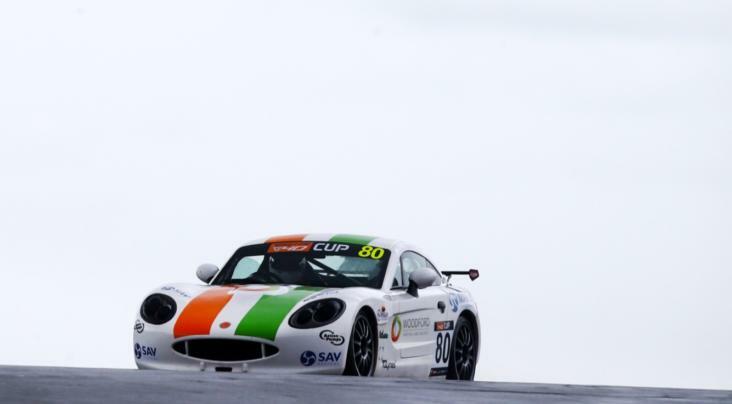 Morris made his motorsport debut in 2018 as he entered the Ginetta Racing Drivers Club, with the Worcestershire racer proving to be a regular fixture in the top six. Enjoying some fantastic battles on track, he came away with a best result of fourth on two occasions. 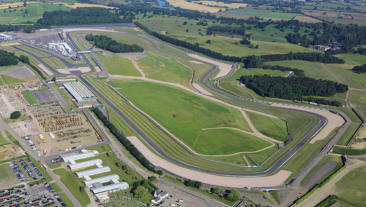 The 36 year old followed that up with a spectacular debut in the G40 Cup during the season finale at Donington Park, converting a fourth place in qualifying into a superb pair of third place finishes in his Quattro Motorsport prepared Ginetta G40. Daniel Morris: “Last year was a fantastic experience, meeting so many like-minded people. 2018 proved to me that once you get the racing bug, it’s all you want to do and I’m looking forward to stepping up to the Ginetta G40 Cup for 2019 with Quattro Motorsport.